When a local government wants to regulate signs for aesthetic purposes, how should it go about doing that? You might think the answer would be to regulate the maximum size of a sign, or to place limitations on lighted or flashing signs, or to create other regulations related to a sign’s appearance. Yet instead of taking any of these straightforward approaches, San Francisco has chosen to regulate signs based on the messages they express. Specifically, the City allows signs if they advertise a location’s “primary business” but not if they advertise anything else (even if the sign is exactly the same size and shape). San Francisco’s sign code thus has the effect of discriminating against out-of-city businesses and business with no physical location. Three years ago, the Supreme Court confronted a similar sign code in a case called Reed v. Town of Gilbert. There, the Court held that any code which distinguishes among signs based on the message expressed is a “content-based regulation,” and that such regulations are inherently suspect and must be subject to the highest level of judicial scrutiny, known as strict scrutiny. 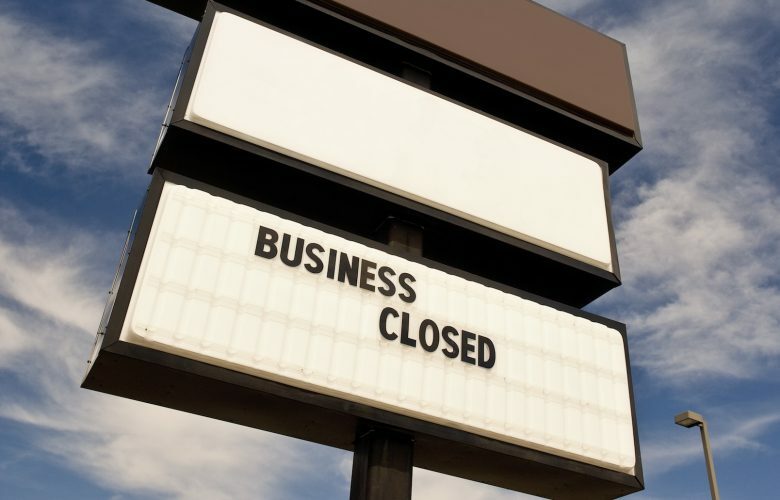 Yet when a sweepstakes business called Contest Promotions sued to strike down San Francisco’s discriminatory sign ban, both the Northern District of California and the Ninth Circuit Court of Appeals applied a more lenient “intermediate” scrutiny and upheld the law. Why did neither court follow Reed? Because Reed happened to concern a regulation of “noncommercial” speech such as political statements and event announcements, while San Francisco’s ban applies to “commercial” speech such as business advertisements. Both courts thus felt compelled to apply a 38-year-old precedent called Central Hudson Gas & Electric Corp. v. Public Service Commission, which held that commercial speech is entitled to a lesser standard of judicial scrutiny. Contest Promotions has now asked the Supreme Court to review its case, and today PLF, joined by the Cato Institute, filed a friend of the court brief supporting that petition. As we explain in our brief, discrimination against “commercial” speakers is just as great a concern as discrimination against any other type of speaker. The government should never be allowed to pick favored and disfavored messages. The Court should grant review in Contest Promotions v. City and County of San Francisco and clarify that Reed’s holding applies to every type of speech.